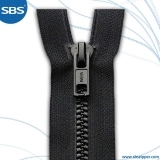 The full surface presents the texture of metal zippers. 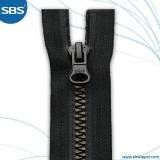 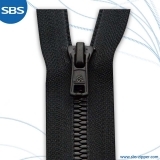 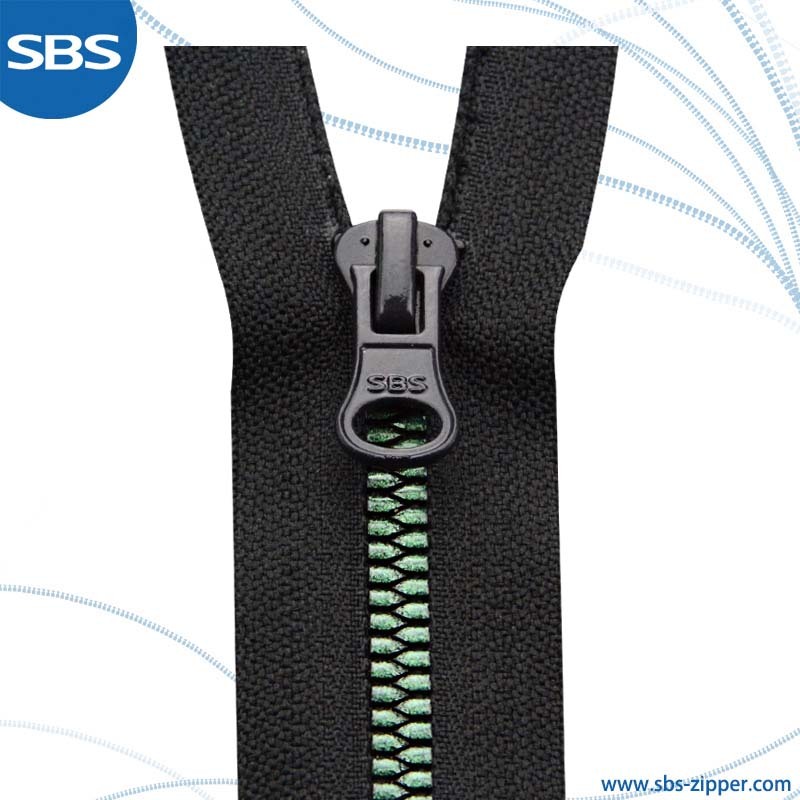 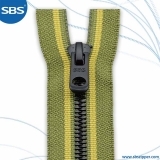 The zipper teeth won’t drop off easily, and the film fastness is better than the standard items. 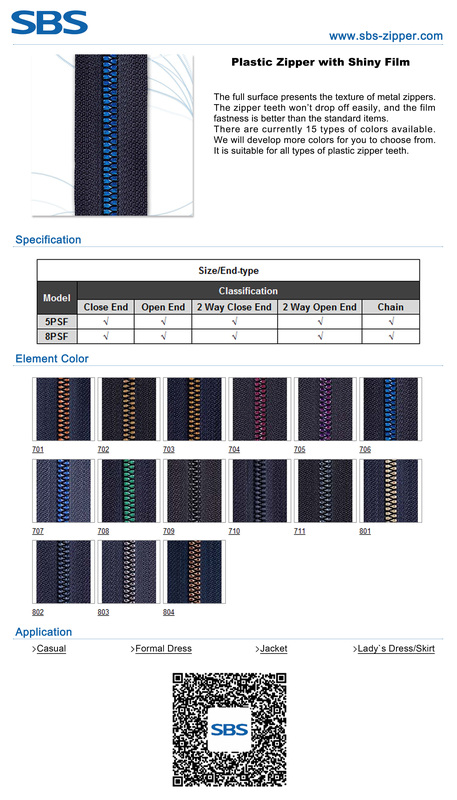 There are currently 15 types of colors available. We will develop more colors for you to choose from. 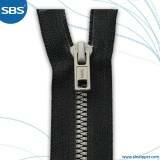 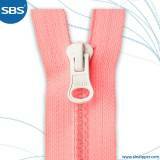 It is suitable for all types of plastic zipper teeth.